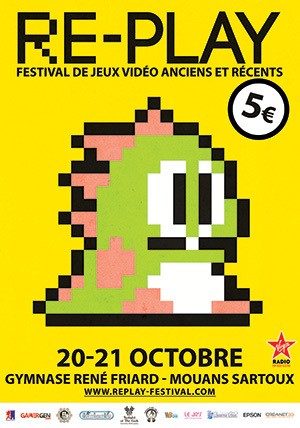 In october, the 20th and 21st, will be held the 7th RE-PLAY retrogaming festival, in the South-East of France (Côte d'Azur). I use to co-organize this event for many years. If some of you are hereabout, please come and visit me / this cool event! 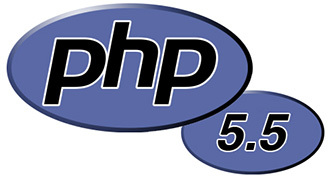 The site is now configured to run under PHP 5.5! For your daily use this will not change anything. 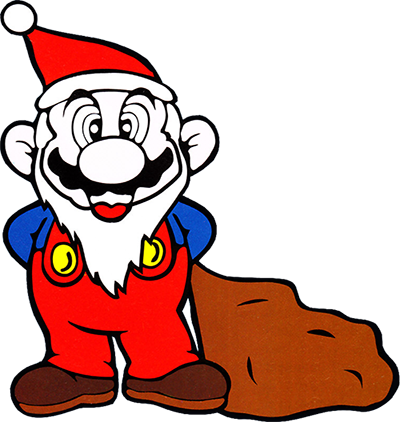 For me who maintains it is an important step, because NintAndBox is hosted on a shared server, which means that we are not the only customer (i.e. site) on the server. Therefore, our host requires us to be compliant with his server configuration, including specific PHP versions. PHP 5.4 is no longer supported since September 2015, we really had to move on. Bonne remarque. Merci pour le conseil. Effectivement le collage est mal placé. Mais toutes les jaquettes sont réalisées comme ca ! Il faudrait deplacer le coté gauche de la jaquette sur la droite et le petit retour pour le collage le mettre à gauche. Ce qui voudrait dire refaire toutes les jaquettes du site ! Si il y a des volontaires ?!!! A3 card stock weight - American? (6) - A l'aiiiiiide !! Do you use matte or glossy?